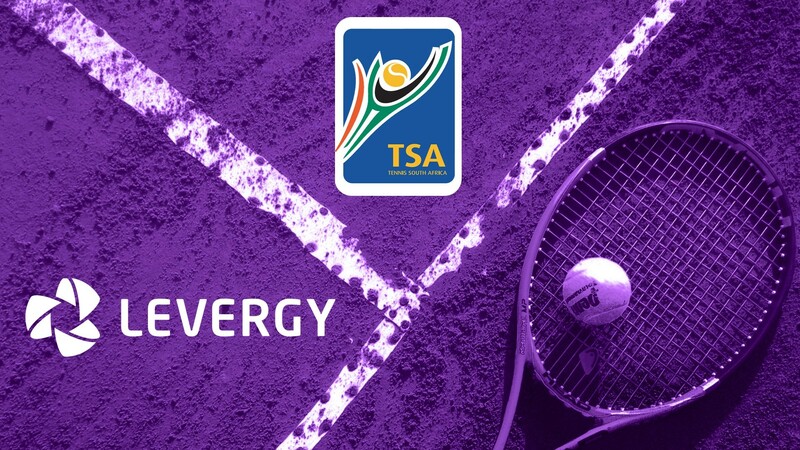 Tennis South Africa (TSA) has announced the appointment of Levergy as its new communications agency. TSA, the sport’s governing body in South Africa, recently ran a competitive pitch process that saw eight agencies tender for the account. 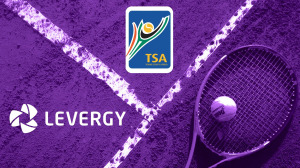 Levergy emerged as the preferred partner to assist the federation in growing tennis in South Africa. The two parties will commence work together from 1 January 2019 onwards. “Levergy is one of the top communications agencies in the country, and the level of strategic thinking and creativity they displayed during the pitch process was world class, says Richard Glover, TSA CEO. "Tennis in South Africa is on an upward curve, and we believe this new partnership will help us to accelerate this momentum." Levergy’s appointment will see it tasked with creating a long-term communications strategy, encompassing public relations and digital media, to assist TSA in delivering on its objectives. Kieren Jacobsen, Levergy communications director, says, "The growth of our PR and social media offering over the past two years is something we take great pride in. Alongside SuperSport, Sasol and New Balance, 2018 has seen our Levergy Pulse department executing work for the likes of the Mzansi Super League, Nedbank, WWE, Bombay Sapphire, Energade and Windhoek." "We are delighted to welcome Tennis South Africa to the stable. We are excited by their vision for the sport and the progress they have made in the last two years," Jacobsen adds. "We thank them for the trust they have placed in us, and we cannot wait to help them take local tennis to another level through our industry-leading methodologies, and what I believe to be the best talent, in our category, working at the agency," concludes Jacobsen. For more information, visit www.levergy.co.za. You can also follow Levergy on Twitter or on Instagram.